Indoor air condition plays a major part in today’s health-conscious culture. According to the U.S. Environmental Protection Agency (EPA), the air inside U.S. homes may be 2-5 times more polluted than the air outside and in some cases as much as 100 times more polluted than the air outside. Most of the dust in your home consists of mold, mildew, dust mites, pollen, and animal dander. These pollutants circulate through the air and can heighten your breathing to cause problems like allergies and asthma. Contaminants such as mold, fungus, and bacteria reproduce in air-conditioning and ventilation systems in your homes and businesses. 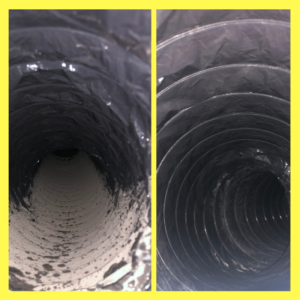 Surface cleaning alone is not effective on dirty, clogged air ducts. Dust, bacteria and other debris continue to be dormant; ready to be transferred back into your home or office. 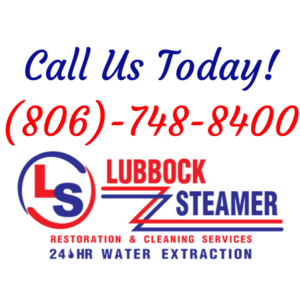 Call Lubbock Steamer today to improve the air quality indoors. Having the benefits of breathing clean, pollutant-free air and to give yourself peace of mind. 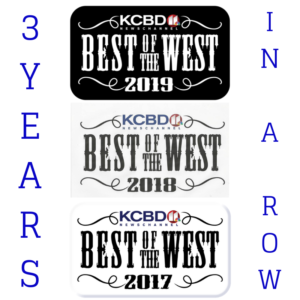 We respectfully ask you to seriously consider our specialized air duct cleaning services if you are concerned about the quality of your indoor air. Before we continue it is important to be very sure that there are accumulated contaminated substances in the air ducts before you decide to have them cleaned. Air ducts should be cleaned only when necessary. On average, your air ducts should be cleaned every 3 to 5 years. We use the most advanced air duct cleaning equipment that removes contaminants by synchronized power brushing and vacuuming air ducts. Pollutants are removed from every nook and cranny, assuring you of a clean and healthy supply of air. For optimal health benefits for you and your family, our air duct cleaning process will also sanitize the system. And here’s an added bonus; when you remove dirt buildup, blockages, and debris from air ducts, you can actually improve airflow. That means increased heating and cooling efficiency. Which means lower energy costs to you. Keep your home as clean as possible; keeping ahead of dust and dust mites can dramatically improve the air you breathe. Dusting window treatments around window and door trim and out of reach areas can be very helpful. Use a vacuum cleaner that utilizes a HEPA type filter so that as you are cleaning you’re not just ejecting the dust back into the air. Also, think about a bag-free vacuum cleaner to avoid the cloud of dust that forms whenever you change a bag. Clean your air ducts every 3 to 5 years by a qualified professional air duct cleaning service. If you have a forced air heating system, have the air ducts cleaned and sealed internally. Upgrade the air filters on your furnace. The key is to change them regularly. For most of us, the furnace filter is a spun glass filter that costs less than a dollar. While this filter protects the blower motor, it will do almost nothing when it comes to improving your indoor air quality. Upgrade to a pleated filter that captures smaller particles; some so small that cannot be seen by the naked eye. There are many brands available. American Filter and 3M, are just two of many out on the shelves. The key is to change them regularly. Consider installing an indoor air purifier. Do your homework before buying, investigating the merits of different models for your particular needs. You might find it helpful to browse the AHAM Air Cleaner Council (aham.org) site, which is part of the Association of Home Appliance Manufacturers. Many manufacturers will offer a trial run with air purifier units for up to 30 days. By that time, you will know if you are breathing easier and if the unit is worth the investment. 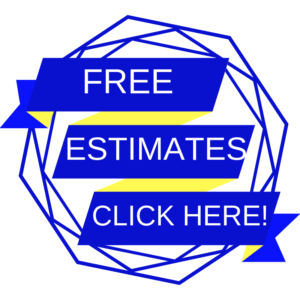 Call Lubbock Steamer at 806-748-8400 for your free estimate. Review us on Google! Click HERE!